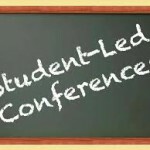 Please sign up for the April Student Led Conferences that are April 11th and 12th. 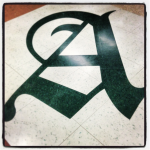 Please make sure you have signed up by April 9th. We will also be hosting a Showcase and Silent Auction that will showcase some of the work students throughout the school have been doing this year. At our silent auction, we will have various projects for sale with 100% of the proceeds going back to purchase new equipment for our Industrial Arts lab. We have a new band saw in our shop thanks to the proceeds from last years Silent Auction.